We offer wide range of Iodine Compounds. We are offering Iodine Monochloride to our clients. Application: To determine Iodine values and Fats in oils. Appearance	 Orange - Yellow -Brownish Needles or fluty powder. We are offering Iodine Trichloride to our clients. 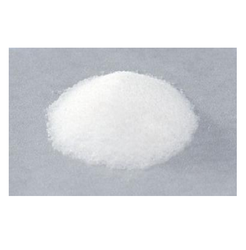 We are manufacturing an excellent range of Potassium Iodate, Potassium Iodate is widely used in Table Salt. 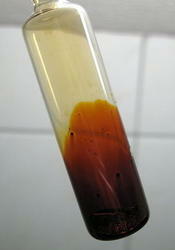 It is a stable form of Iodine and also used in pharmaceuticals and cosmetic products. It is obtained from elemental Iodine and caustic potash pure, it is used for the production of disinfectants, antiseptics, and deodorants. Potassium Iodate is also manufactured by us so that it can be used for various purposes. One of its utility is in the radiation treatment, as it can replace radioactive iodine from the thyroid. Apart from using it as a source of iodine, it is also a vital ingredient in baby formula milk. Like potassium bromate, potassium iodate is occasionally used as a maturing agent in the baking industry. Potassium Iodide is colorless crystals or white powder, The taste of the chemical is saline and slightly bitter. It is highly soluble in water, glycerin soluble in alcohol. 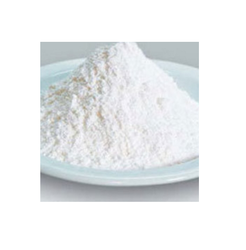 It is used as a source of soluble Iodine for making feed and drug additives. 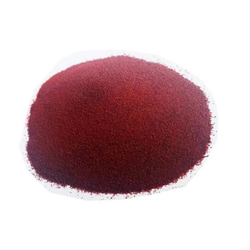 We formulate a high grade of Sodium Iodide chemical product, so as to maintain its optimum application value and we make sure that our clients are able to use it conveniently. This chemical is a white crystalline salt with chemical formula Nal. It helps in detecting thyroid malignancies and is therefore used to treat and prevent iodine deficiency.